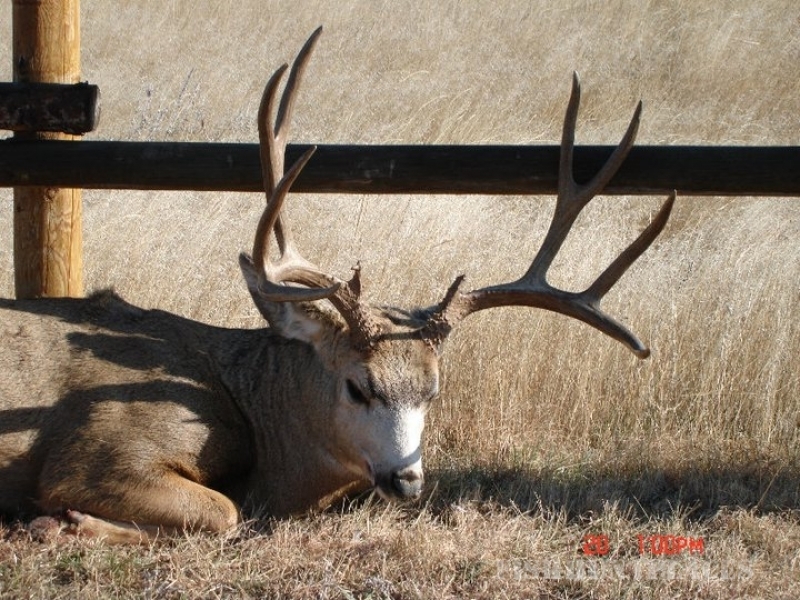 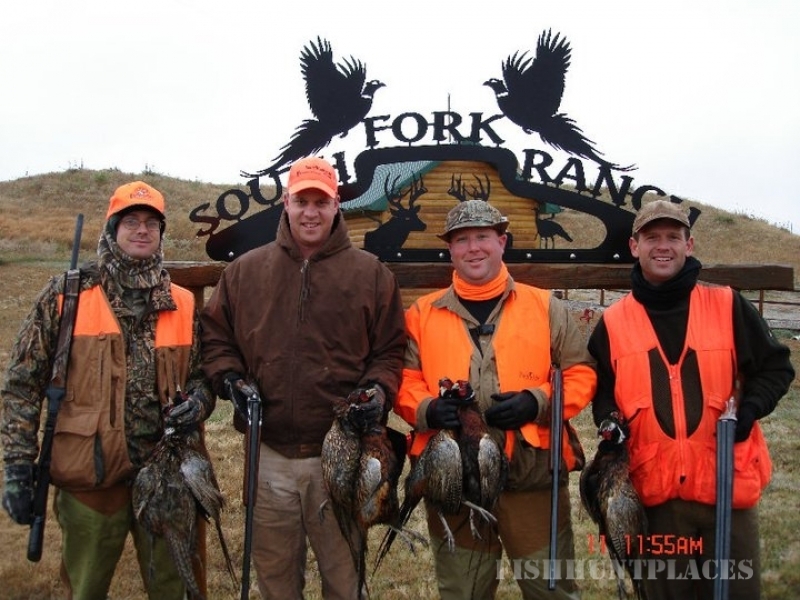 Whether your passion is flushing pheasants, trailing the trophy buck, or calling in a wild tom, South Fork Ranch will provide you a unique hunting experience. 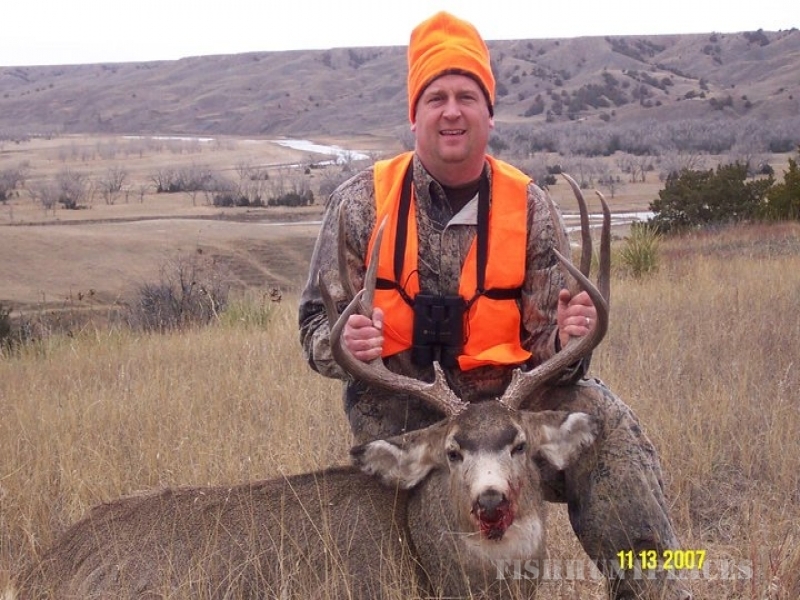 This 4th generation ranch, with it's combination of natural habitat and managed food plots provide the perfect setting for a true "West River" hunt. 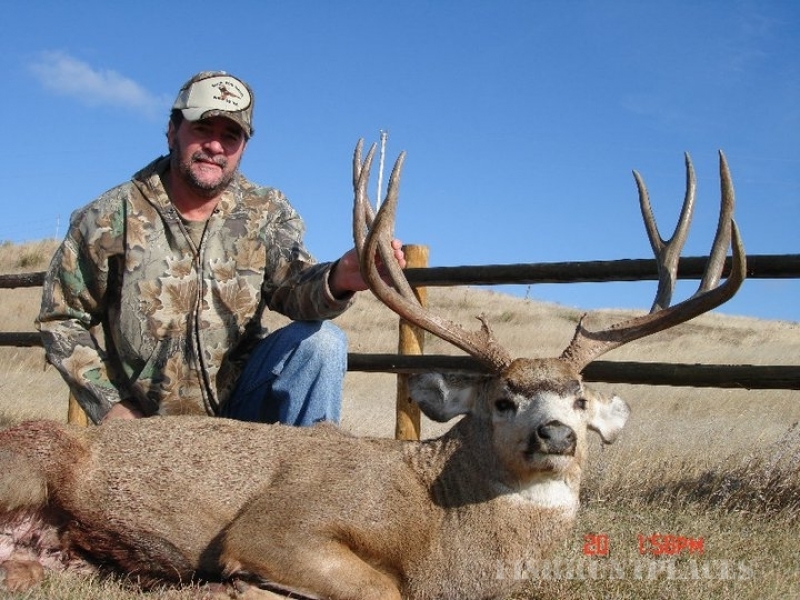 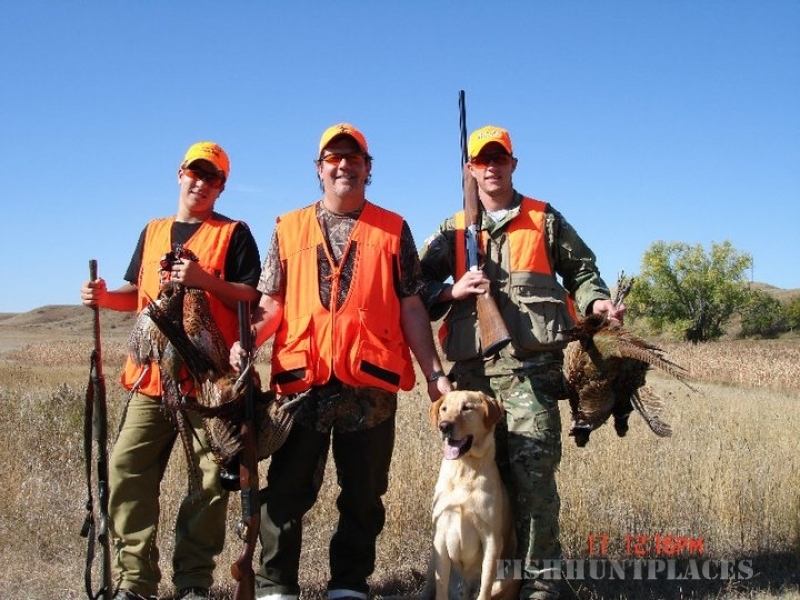 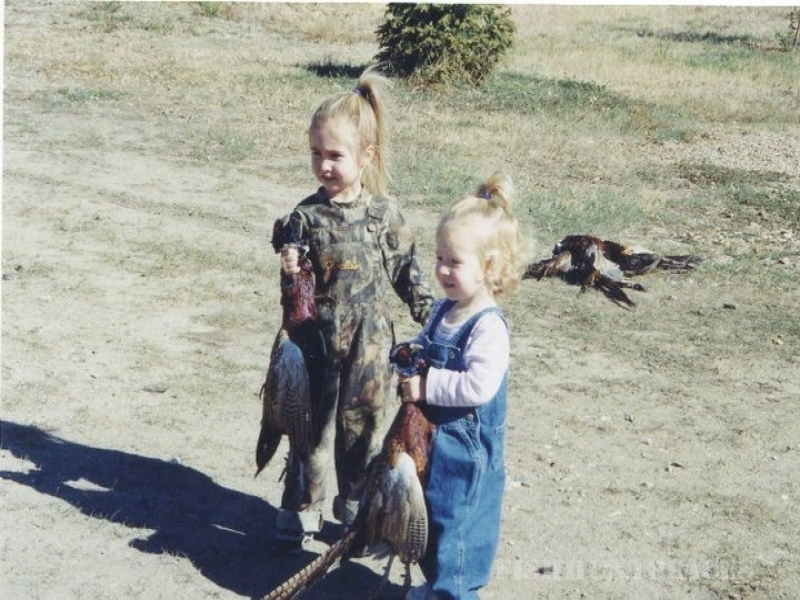 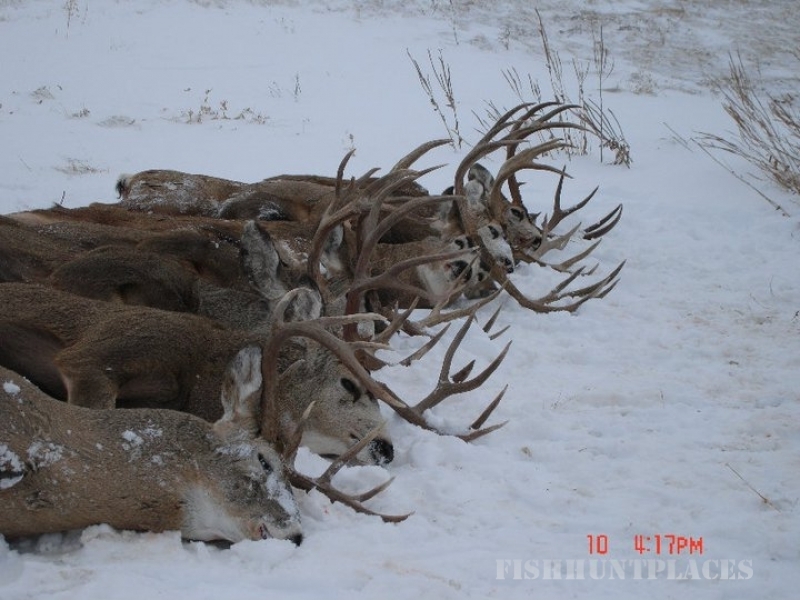 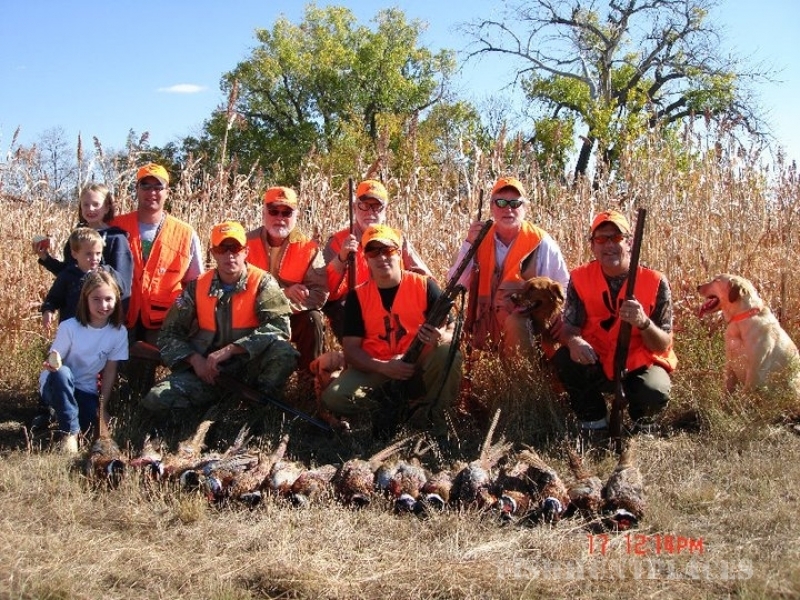 Our guides' expertise and knowledge of the area will assist you in a successful hunt. 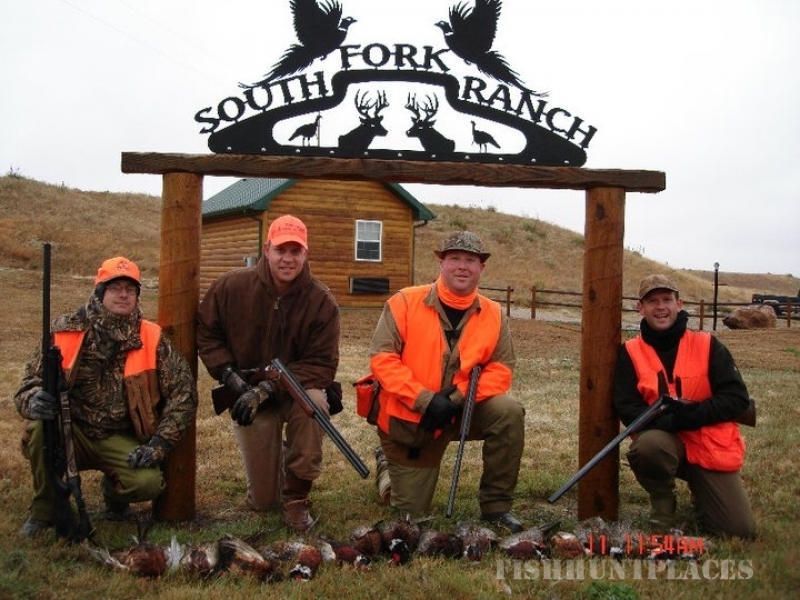 South Fork Ranch provides all the amenities in the peaceful, relaxing atmosphere of the South Dakota prairie.